Rainger FX is a London-based guitar effects company, set up in 2009, designing and building new kinds of effects pedals for today’s electric guitarists. Their aim is to provide new sounds inspired by music around right now, with a totally distinctive visual style and use. 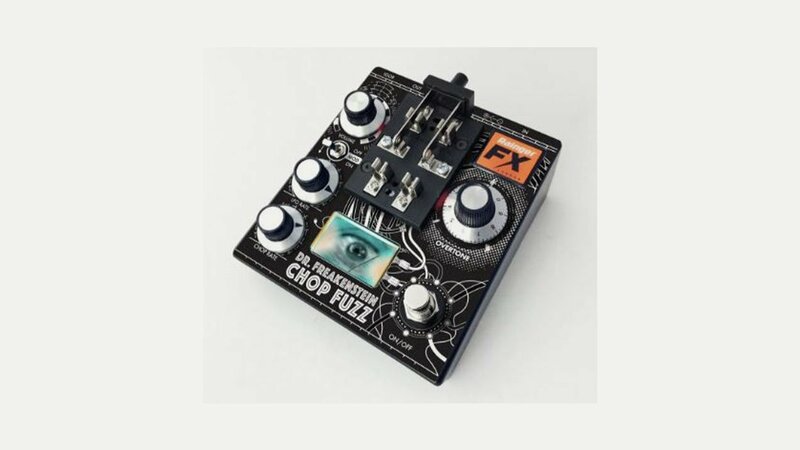 These include the Dr Freakenstein Cop Fuzz, Drone Rainger Delay and Freakenbender.